Amazon鈥檚 early Black Friday deals launched yesterday and if their early Prime deals are any indication, we鈥檒l likely see an increase in big-name brands we love appearing in Amazon鈥檚 daily deals. 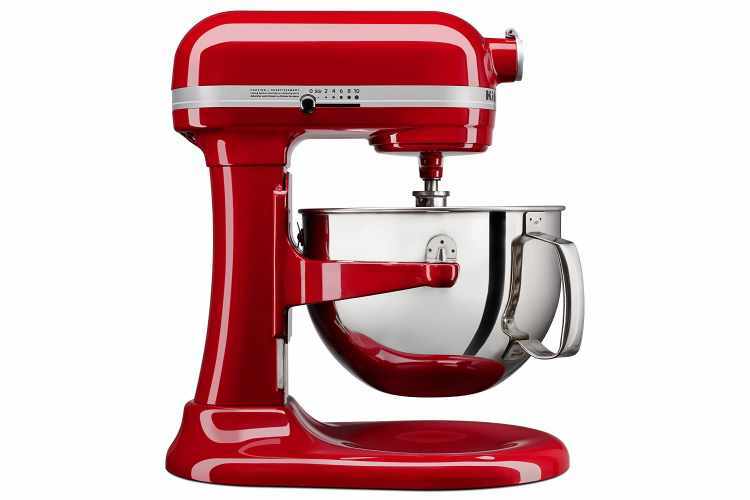 Already, our predictions are proving right 鈥� today the KitchenAid Professional 6-Quart Bowl-Lift Stand Mixer is just over $200. Regularly priced at $280, until the end of the day you can pick up this kitchen workhorse for $209 in KitchenAid鈥檚 festive Empire Red color. We won鈥檛 tell you to start baking for the holidays quite yet (although, is that ever a bad idea? ), but when you鈥檙e ready, you鈥檒l be glad you sprung for the 6-quart model, which is capable of mixing and holding 13-dozen cookies. We鈥檒l do the math for you 鈥� it can make 156 cookies in one batch. That鈥檚 a whole lot of hostess/teacher/coworker gifts, and will fill more than a couple of cookie jars in your own home. What makes this model special is the bowl-lift design, which not only stabilizes the mixer when making heavy or large-volume recipes, but also allows you to lower the bowl to scrape down the sides without having to tilt the head. The mixer comes with all of the accessories you鈥檒l need to make perfect baked goods. The power knead spiral dough hook turns out kneaded pizza and bread doughs, the flat beater is your go-to for any cookie doughs or quick bread batters you鈥檒l be mixing up, and the stainless steel wire whip can transform a few basic ingredients into light buttercreams and meringues. Like all KitchenAid mixers, this machine is compatible with up to 15 脿 la carte accessories to transform the power hub into a bona-fide Swiss army knife in your kitchen. Speaking of which, now is also a great time to score their top-rated Pasta Roller & Cutter Attachment Set for 51 percent off 鈥� regularly $250 and on sale for $123. 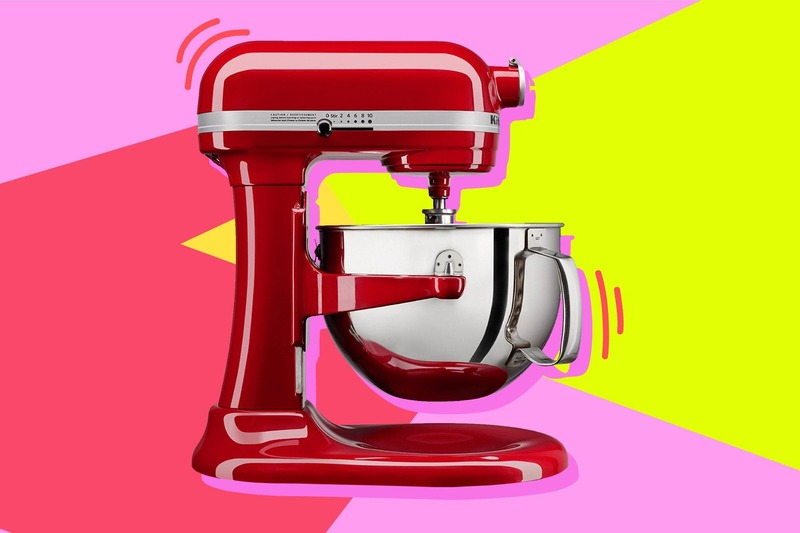 This sale ends at midnight P.T., so don鈥檛 delay if you want this mixer for your kitchen, or if you want to make someone鈥檚 holiday with the gift of an iconic KitchenAid stand mixer.